Developing a public engagement with, and deeper understanding of, open innovation. Events included exhibitions, conferences, workshops talks etc and had a mix of audiences including the general public, entrepreneurs, academia and researchers, service providers and local government officials. 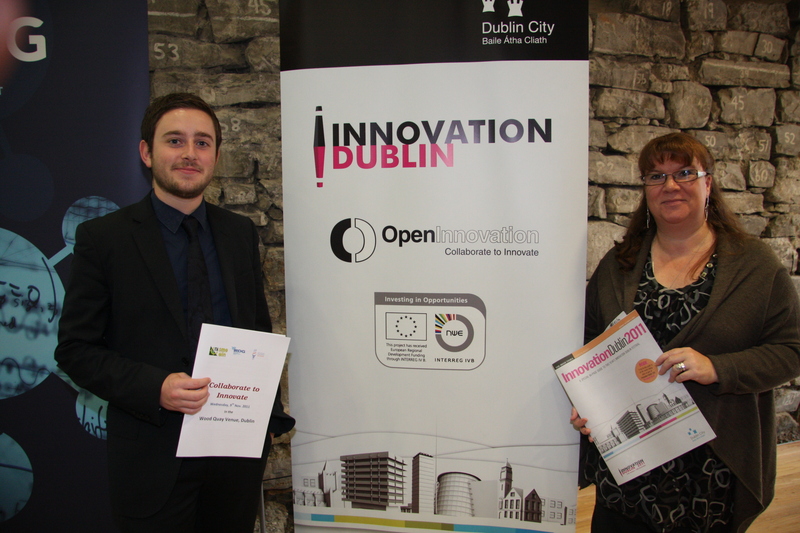 Innovation Dublin provided an opportunity for those in all sectors, from business to education to cultural bodies, to showcase innovative ideas, services or projects.